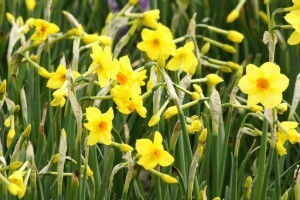 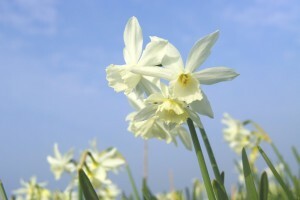 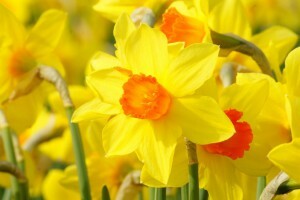 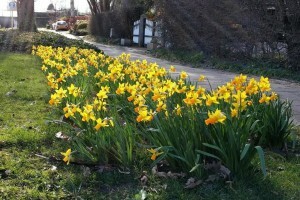 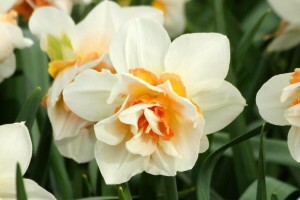 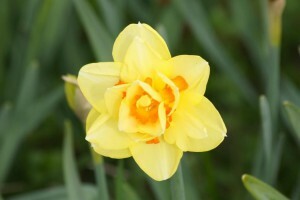 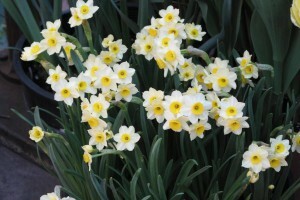 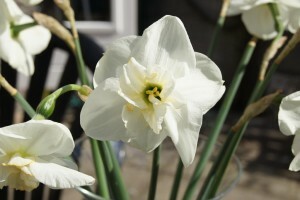 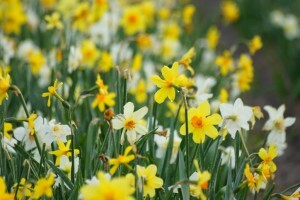 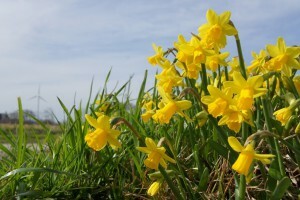 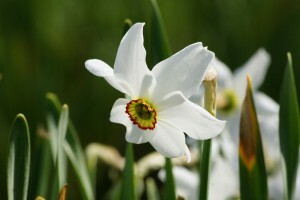 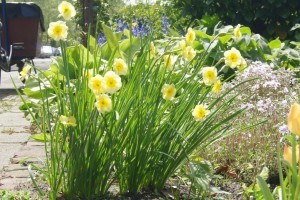 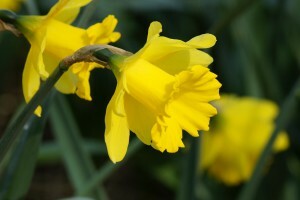 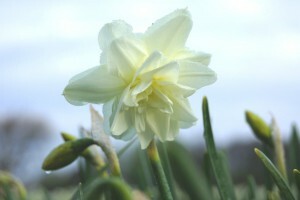 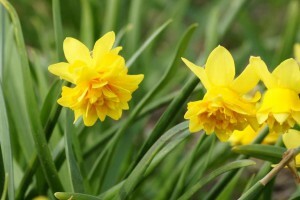 Spring flowering daffodils are ideal for naturalising. 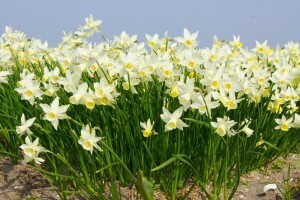 They will return each spring and multiply modestly. 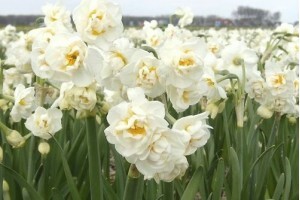 Most varieties are grown organically in transition. 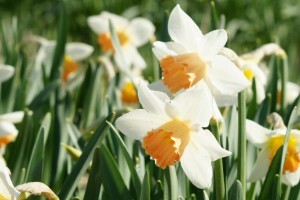 Working with nature!